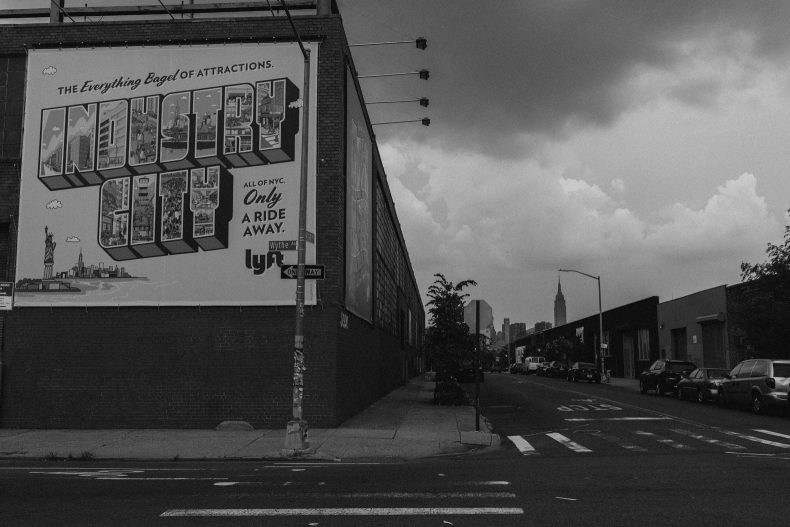 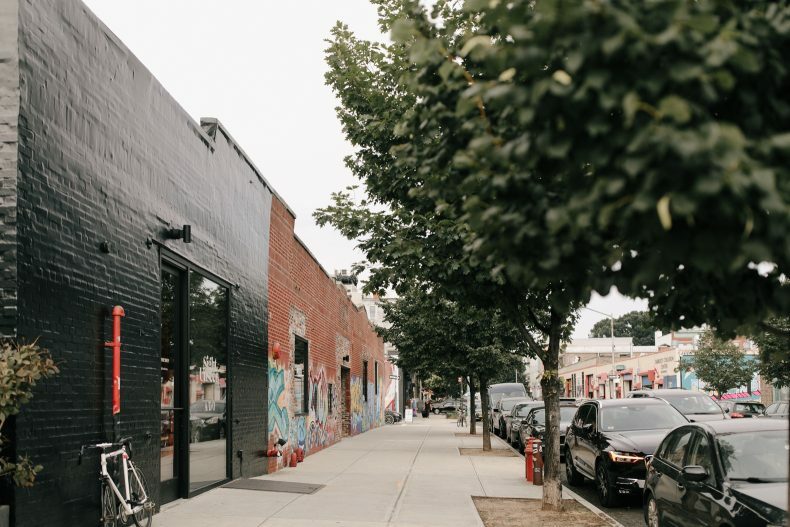 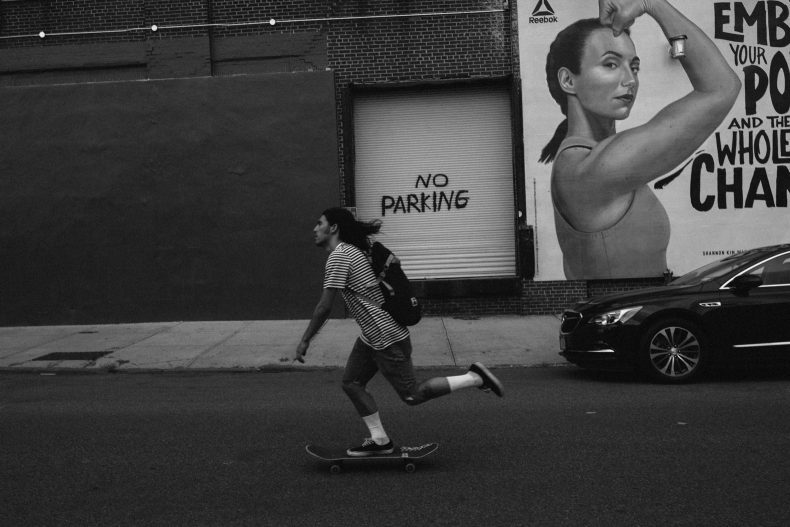 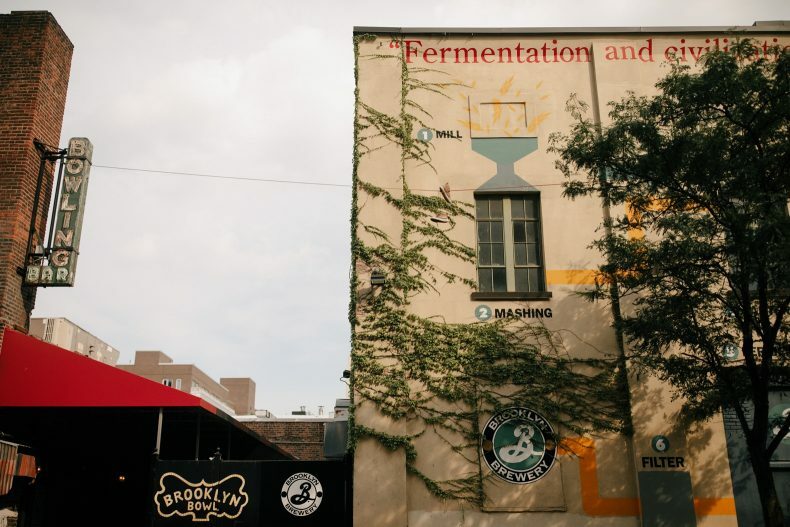 Brooklyn has a special place in our hearts. 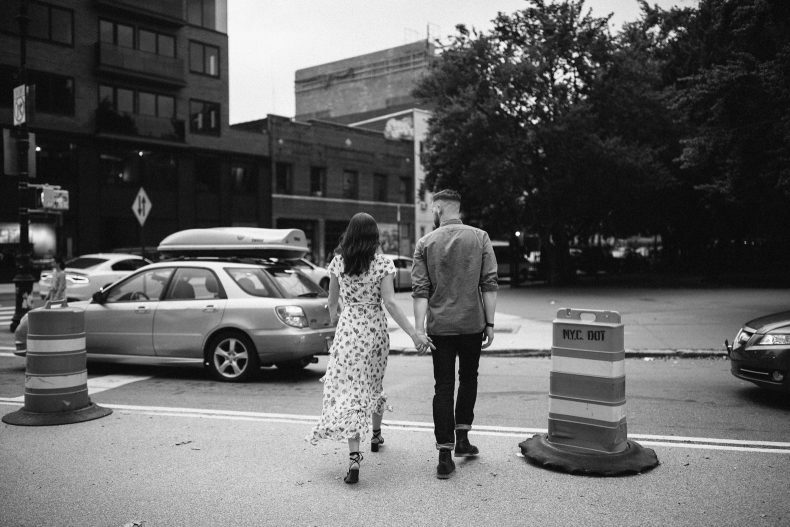 Something about this city feels ripe with creativity, dreams, and energy buzzing about on the streets — yet somehow it still manages to feel quiet and cozy in it’s own way too. 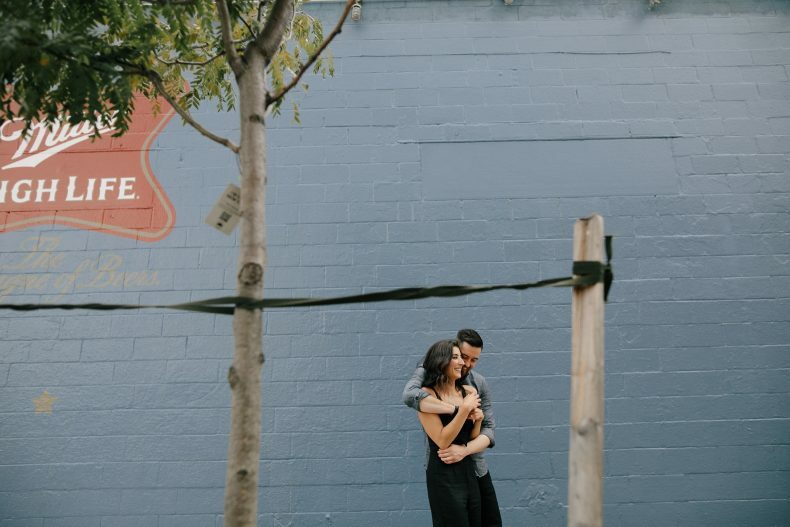 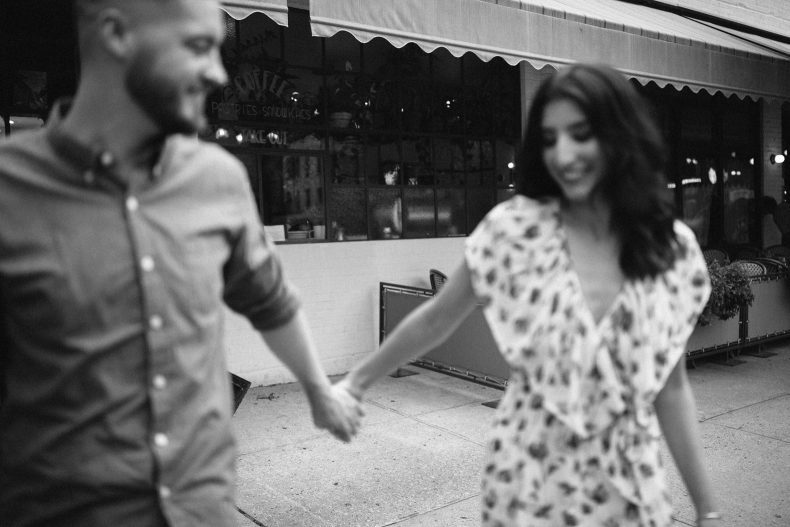 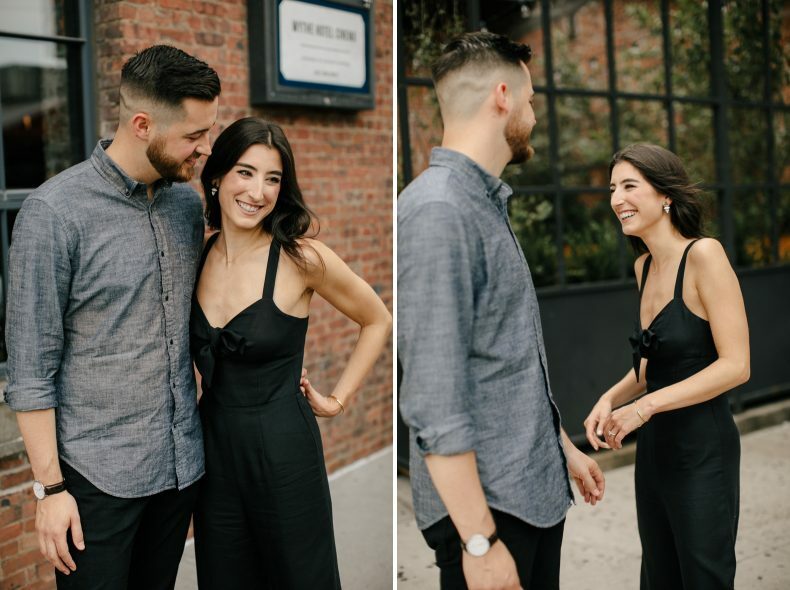 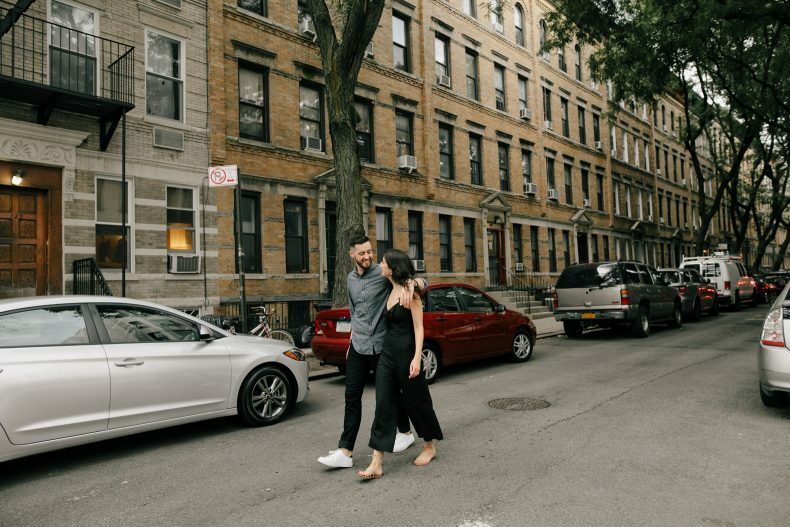 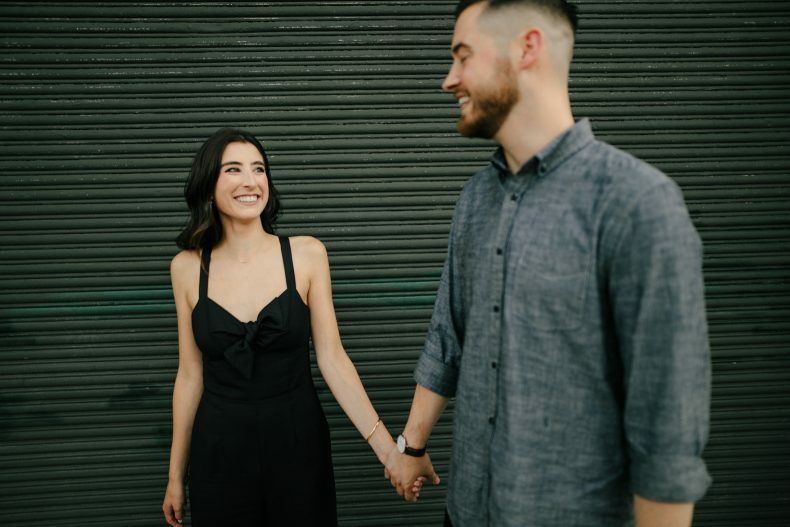 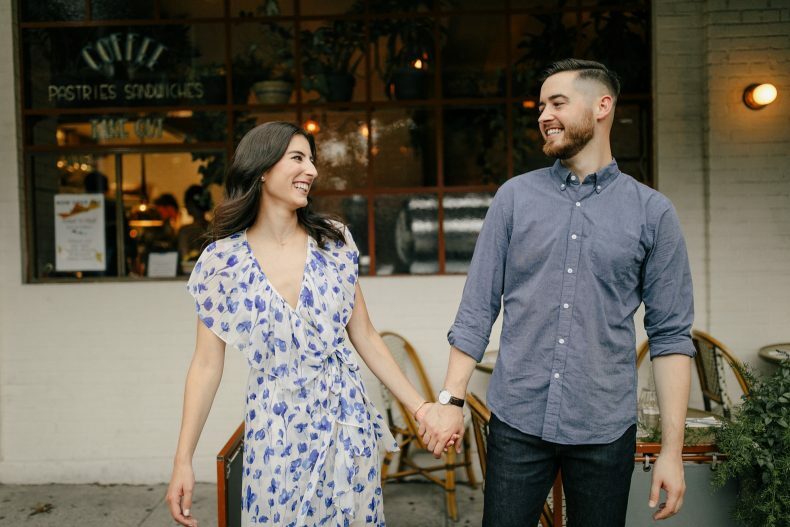 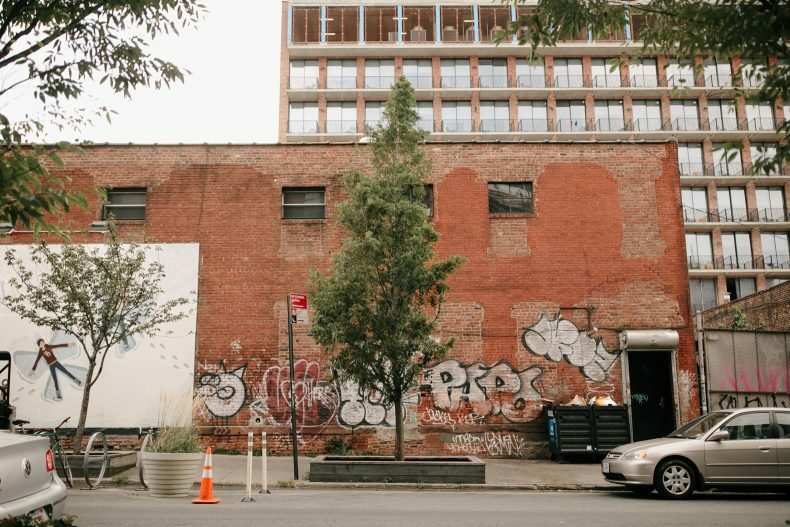 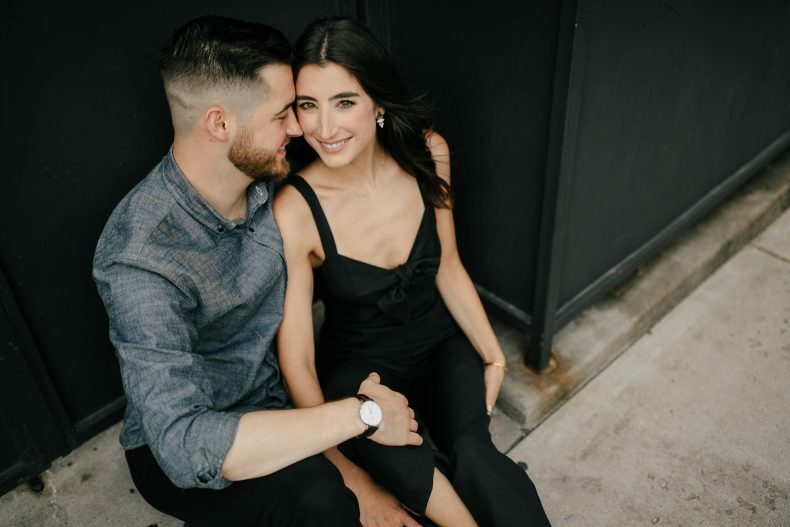 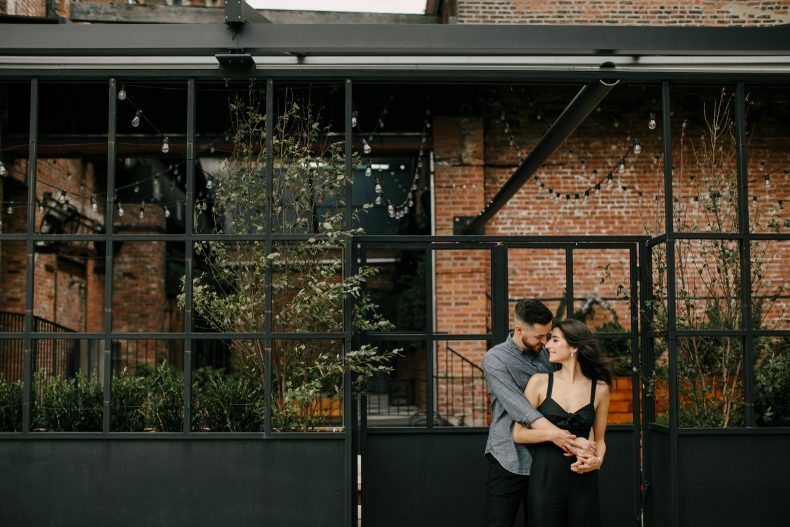 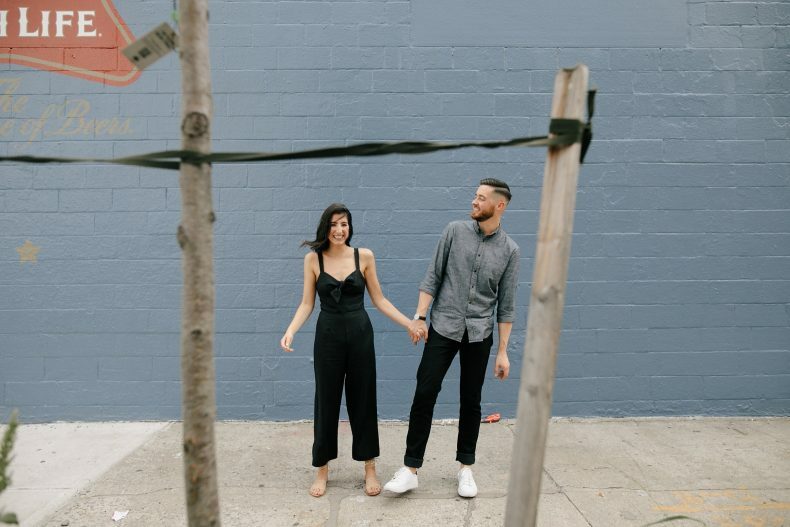 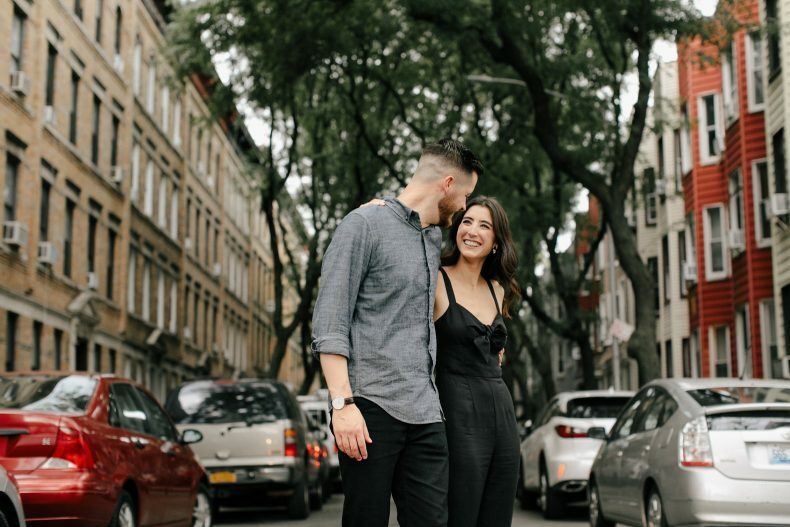 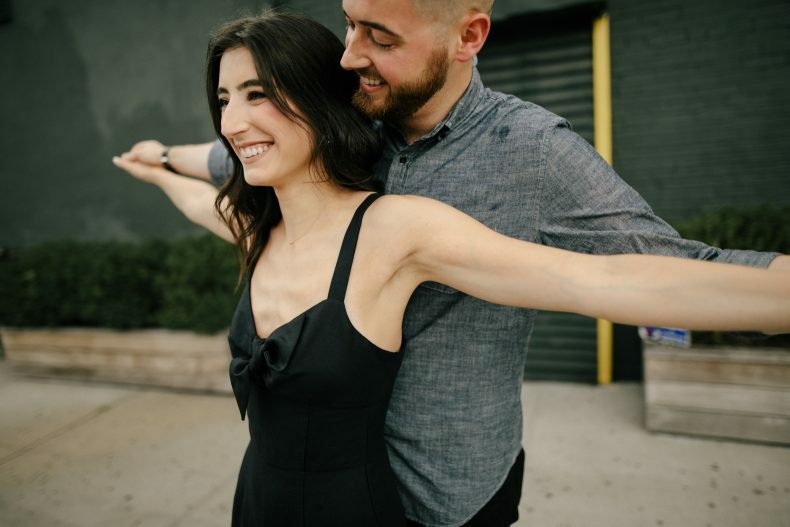 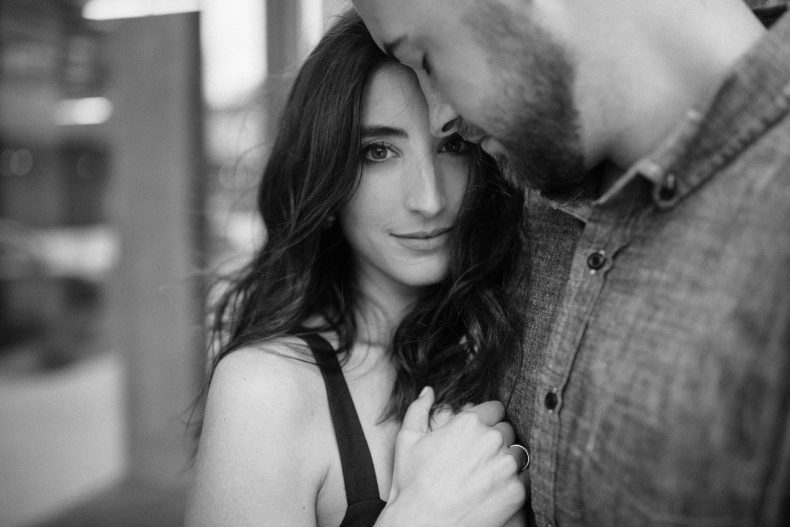 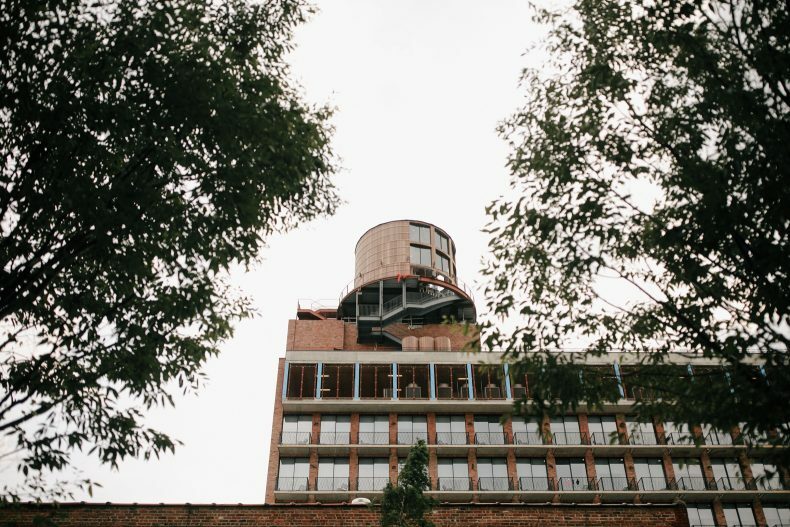 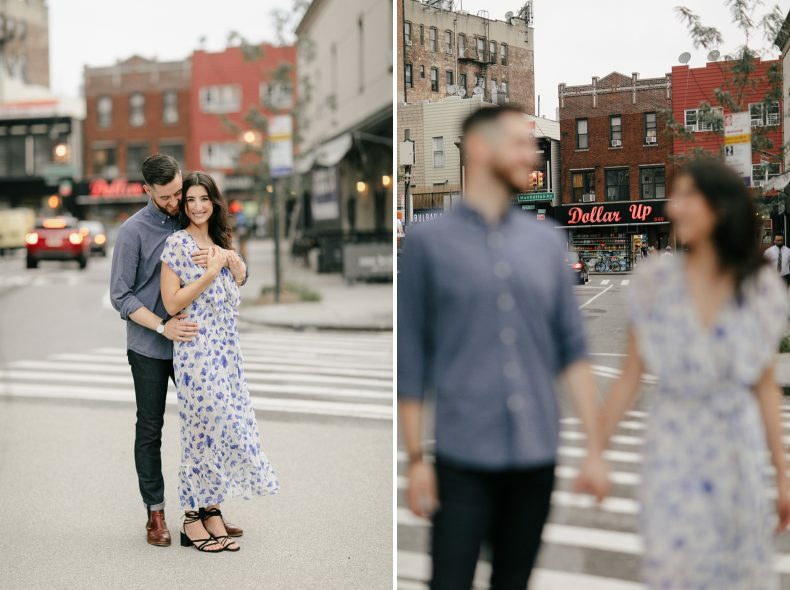 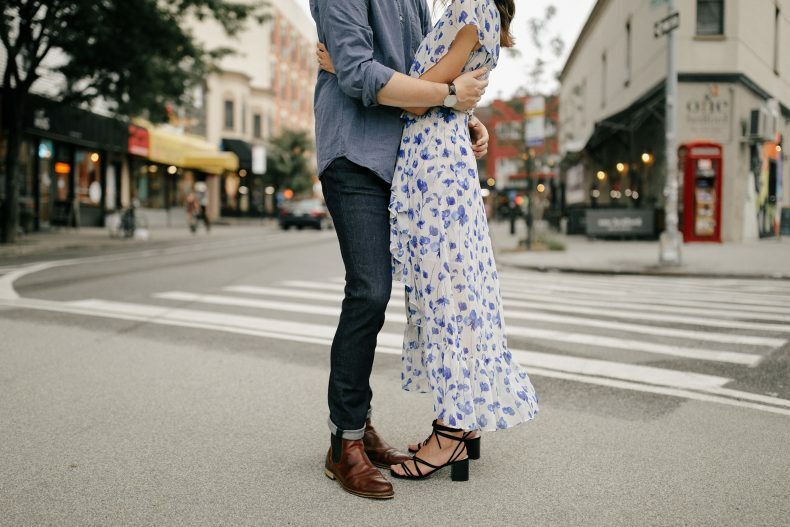 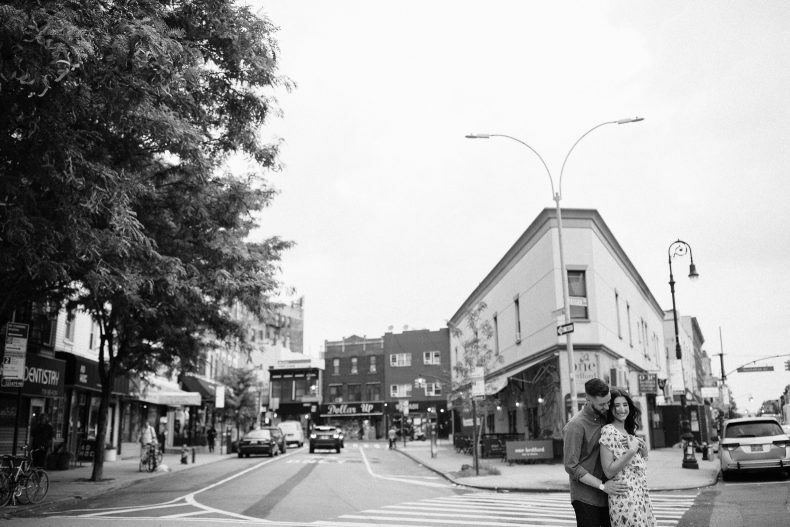 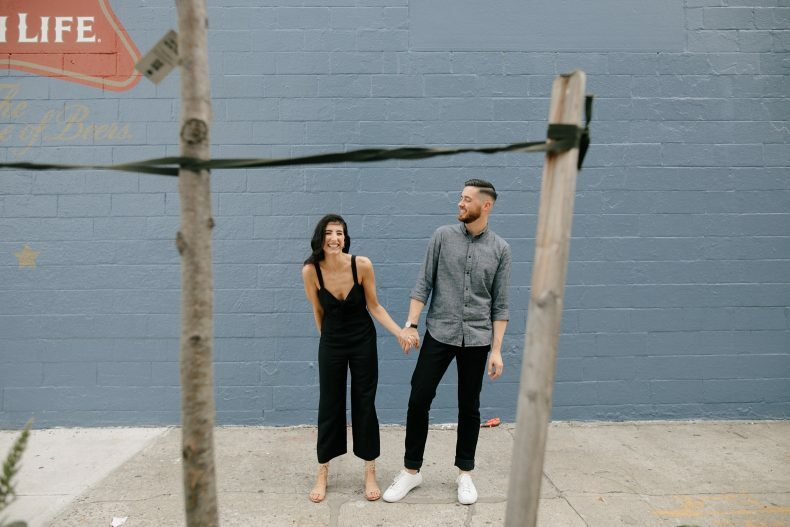 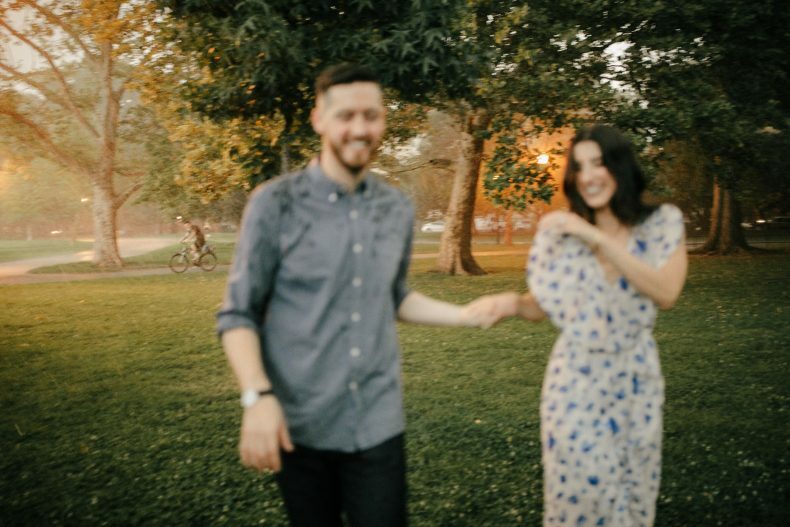 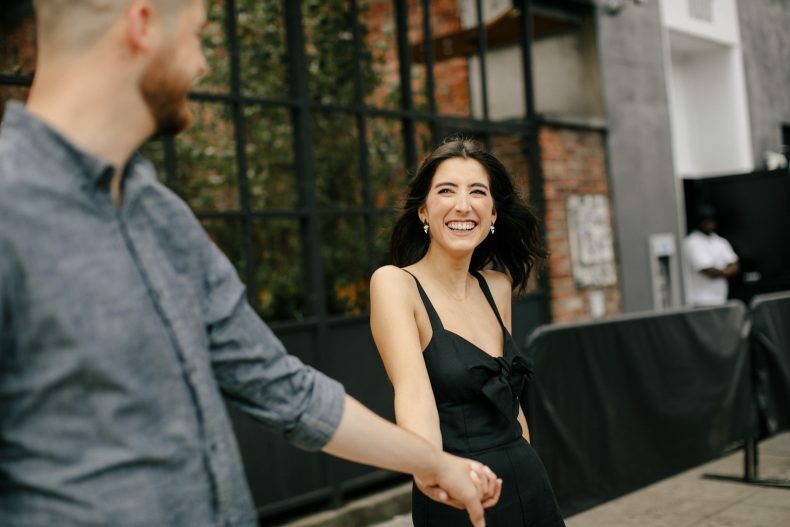 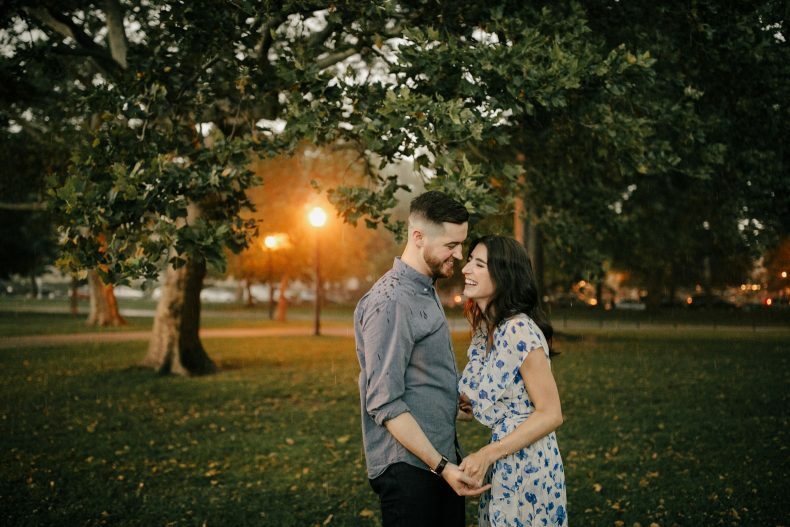 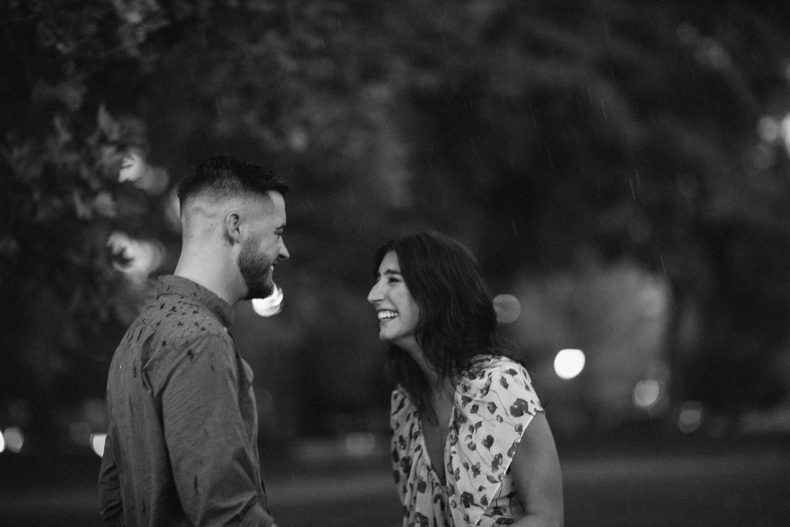 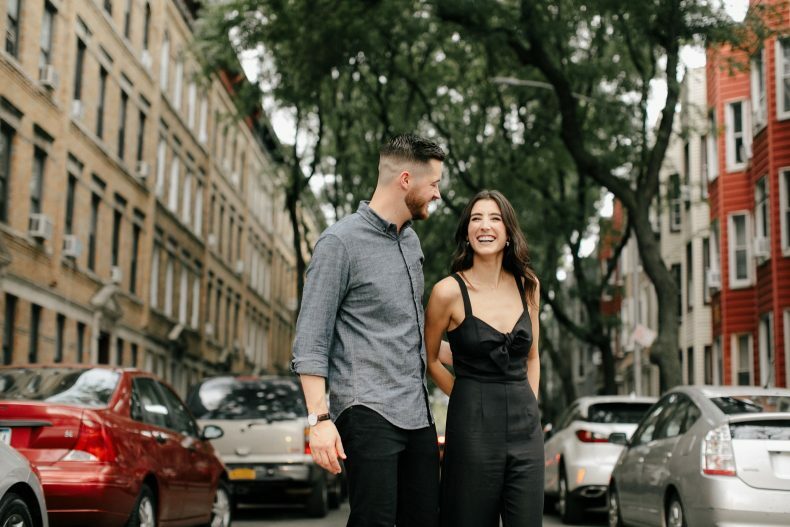 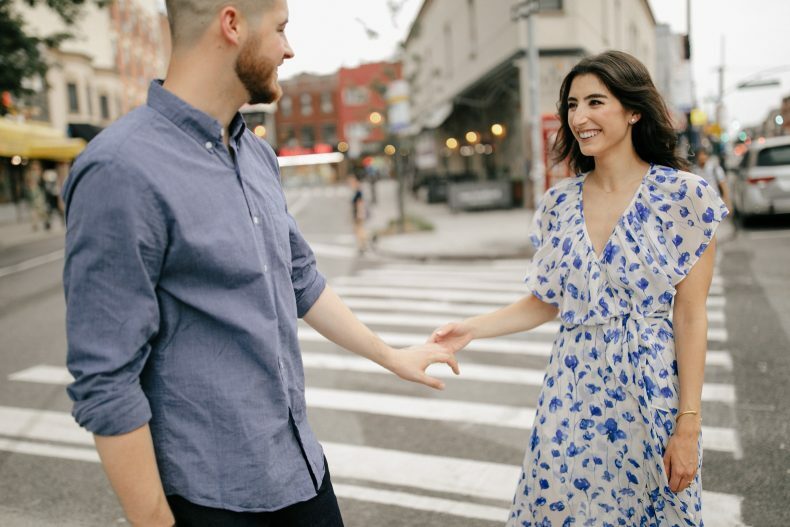 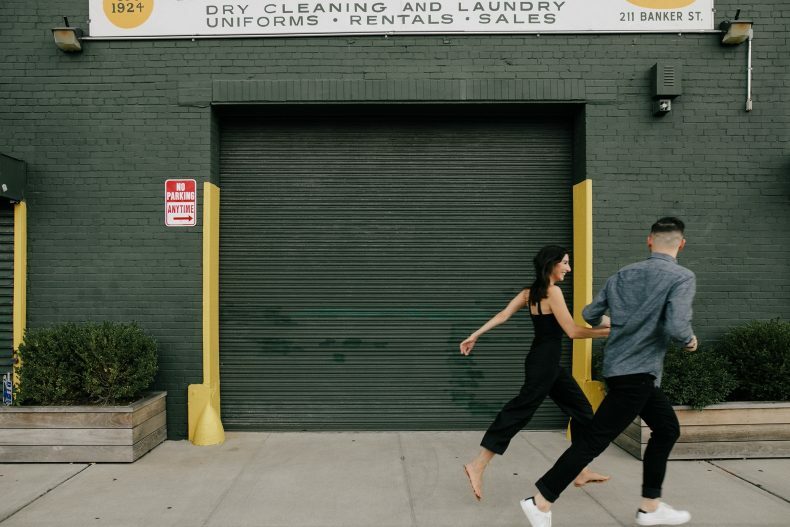 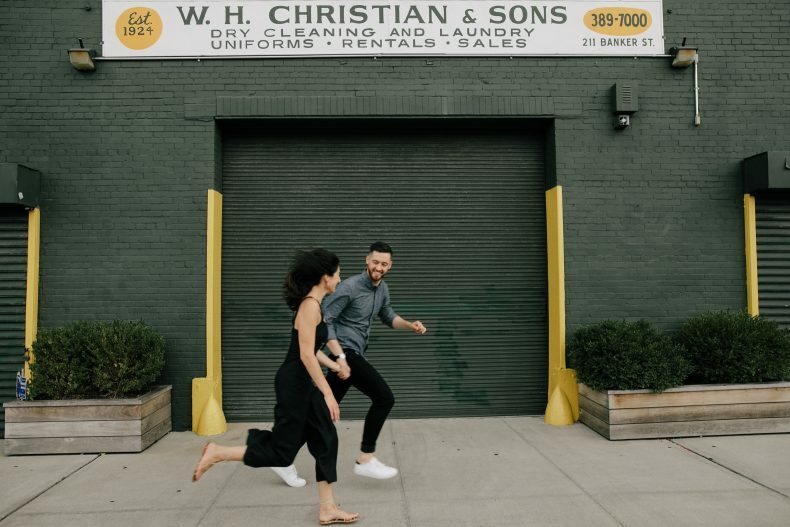 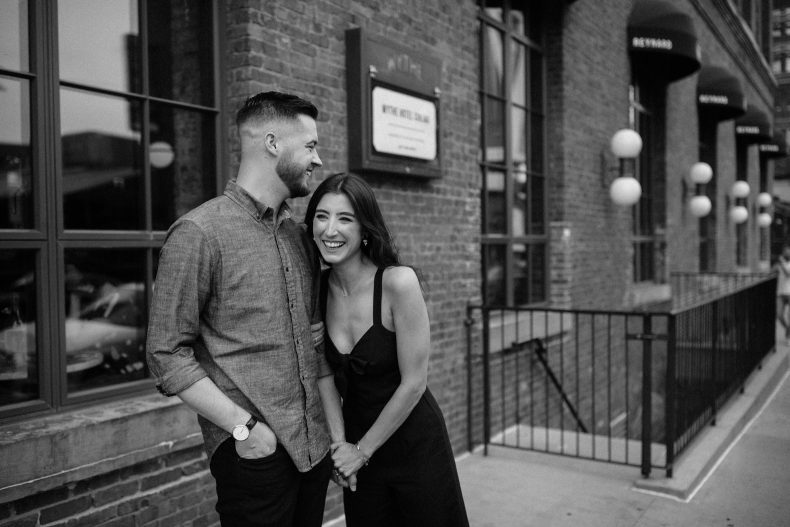 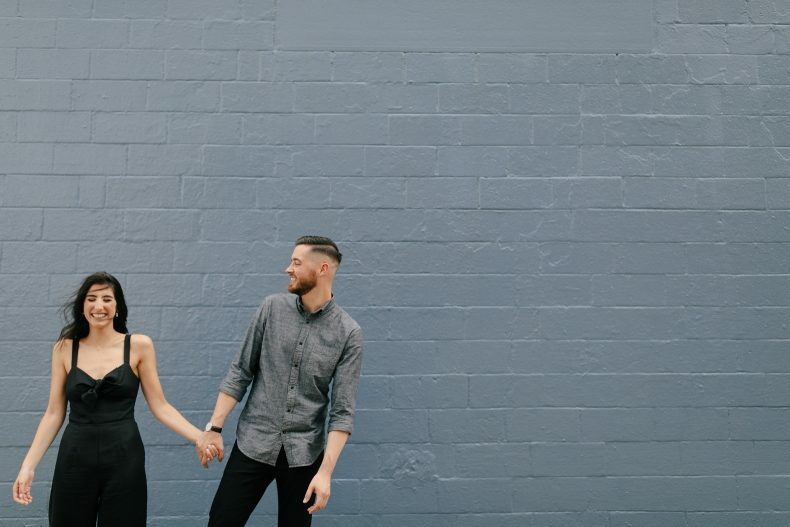 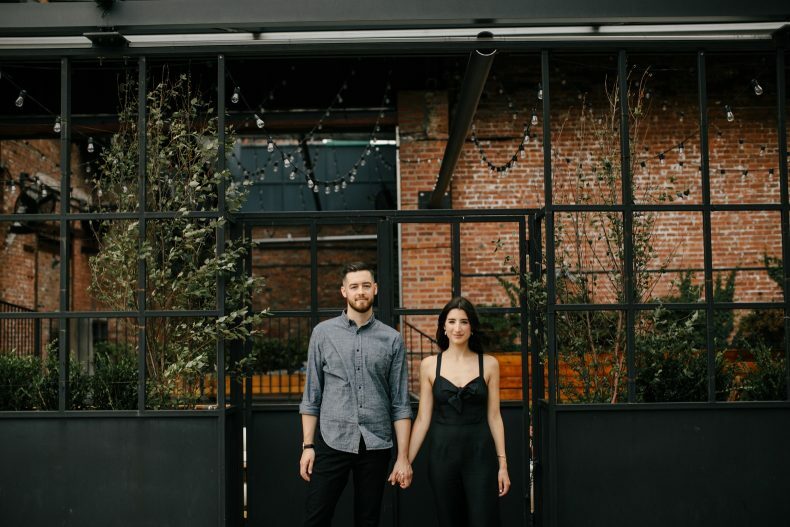 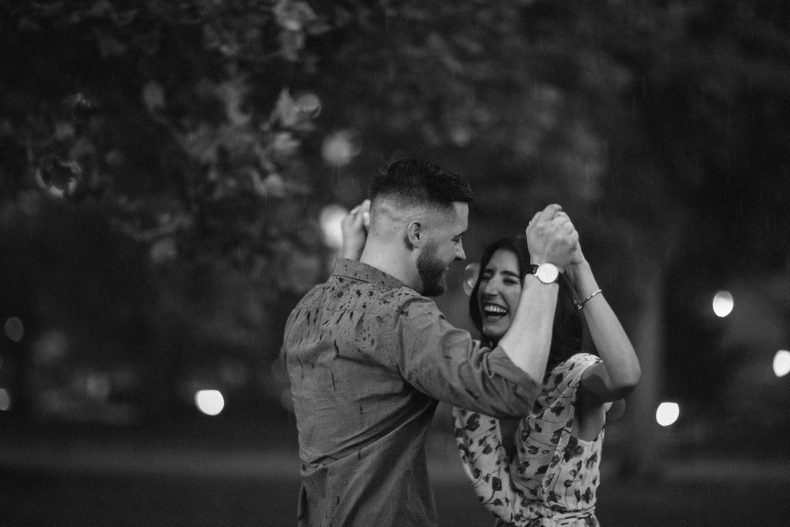 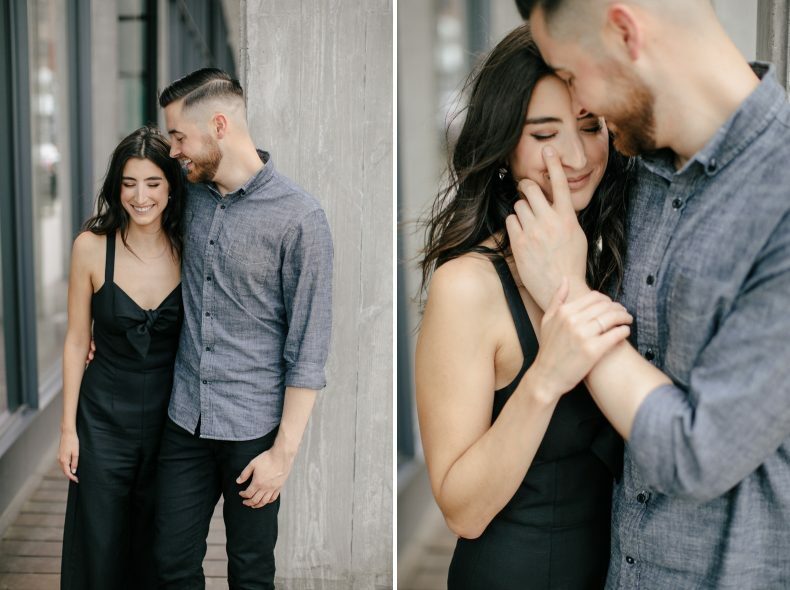 We of course love making images here, so when Nicole and Danny started sharing what this place meant to them it made taking their engagement photos here feel even more right. 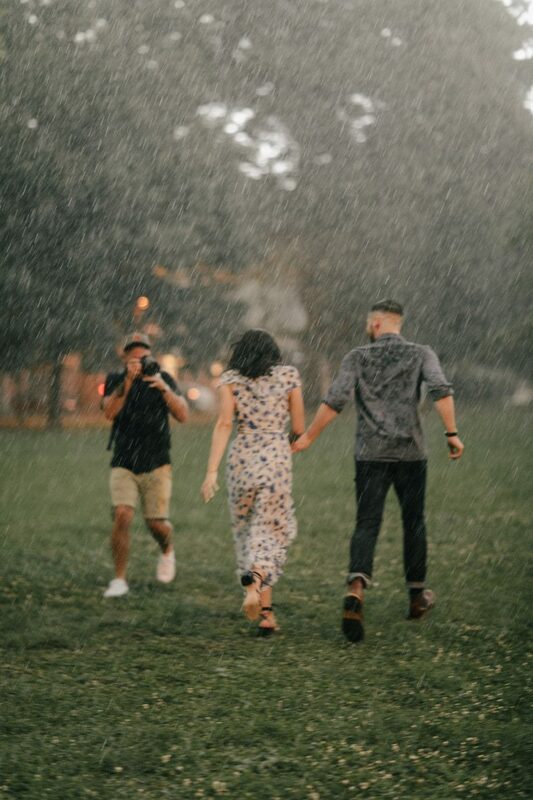 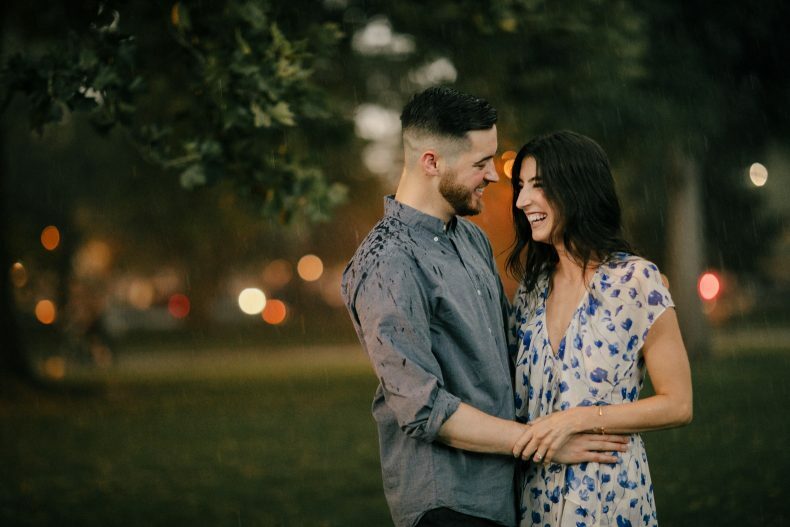 I’m sure these two aren’t the first with a story of their family starting in this special place but we were so grateful to spend an afternoon with Nicole and Danny dodging cars and running in the rain.